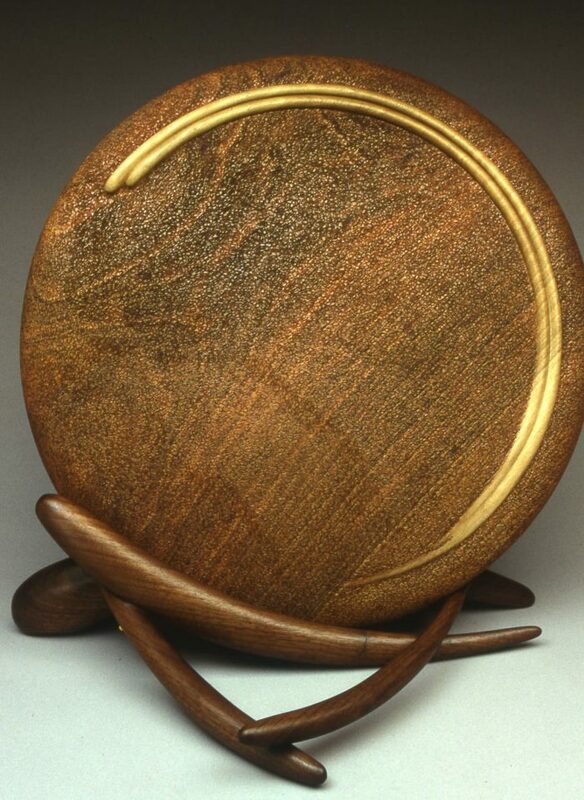 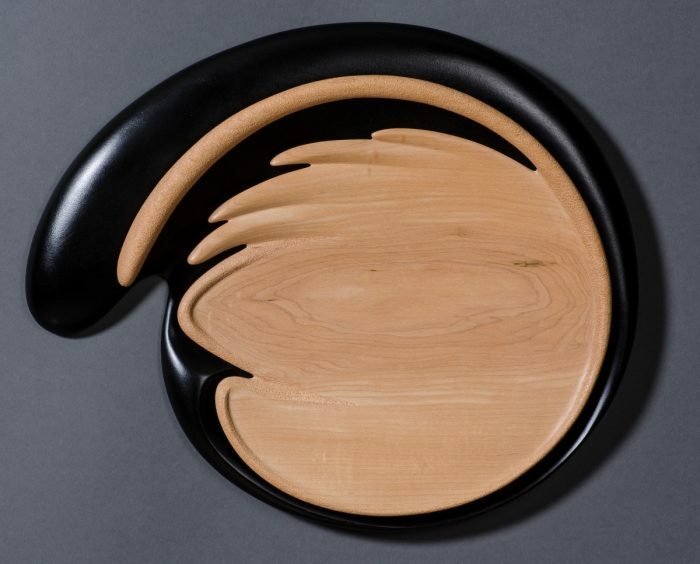 Woodturned plates lend themselves to carving, painting, and texturing. 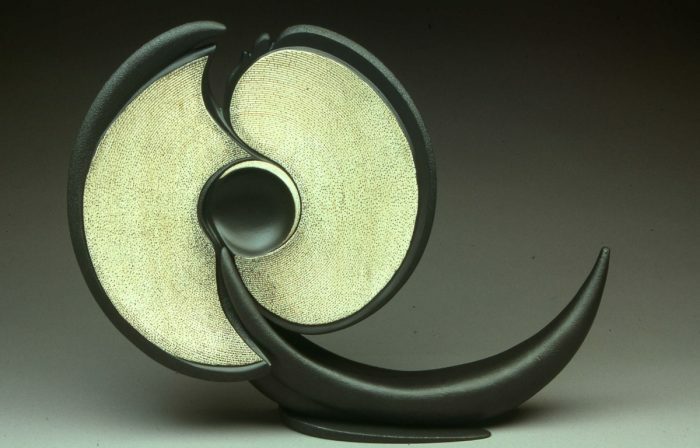 Scarpino has mounted her turned plates onto handmade altars (stands) for presentation, which resulted in her Altered Plate Series. 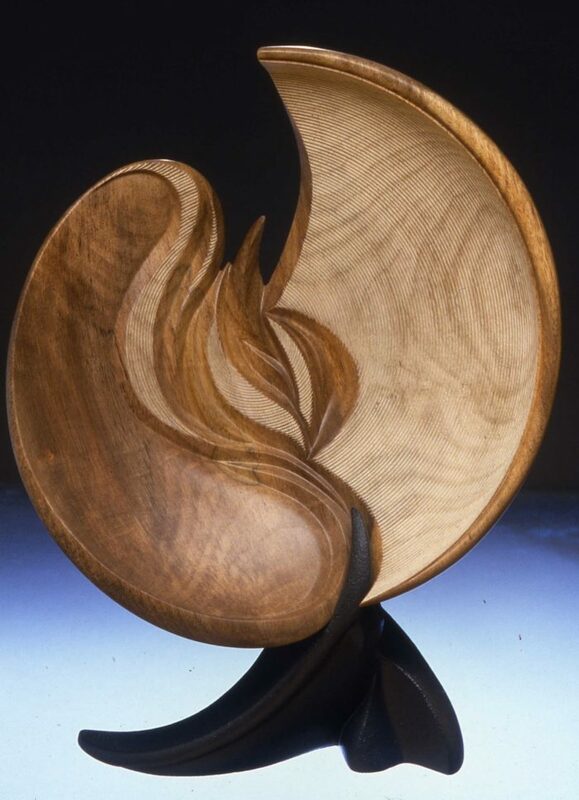 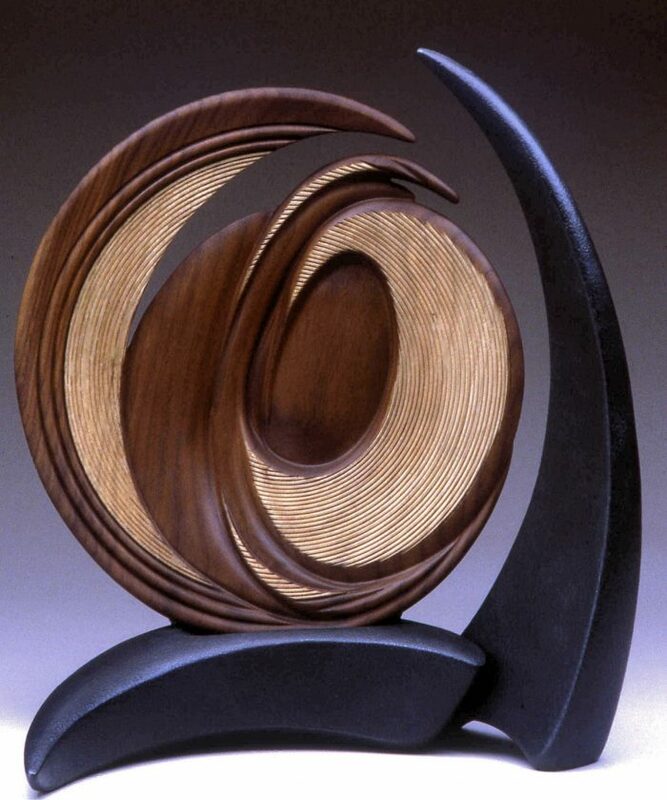 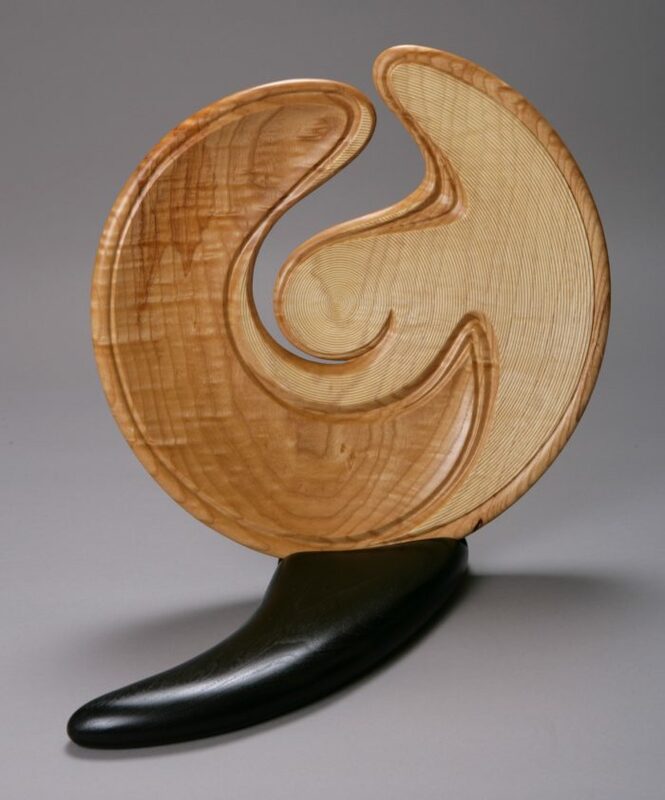 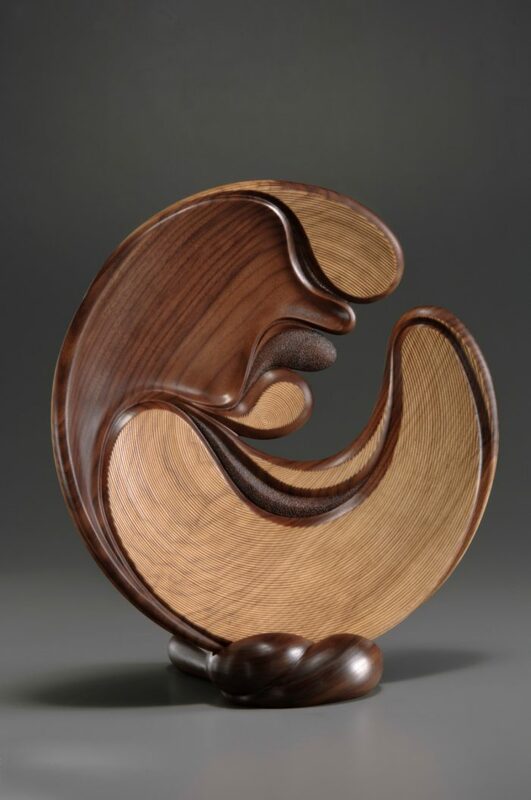 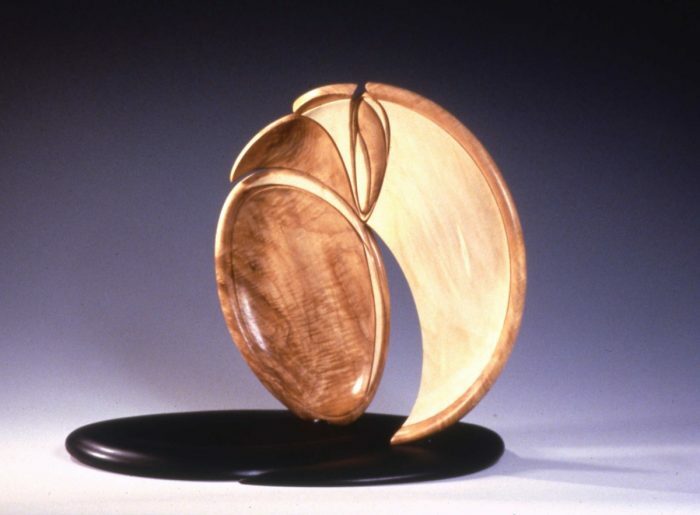 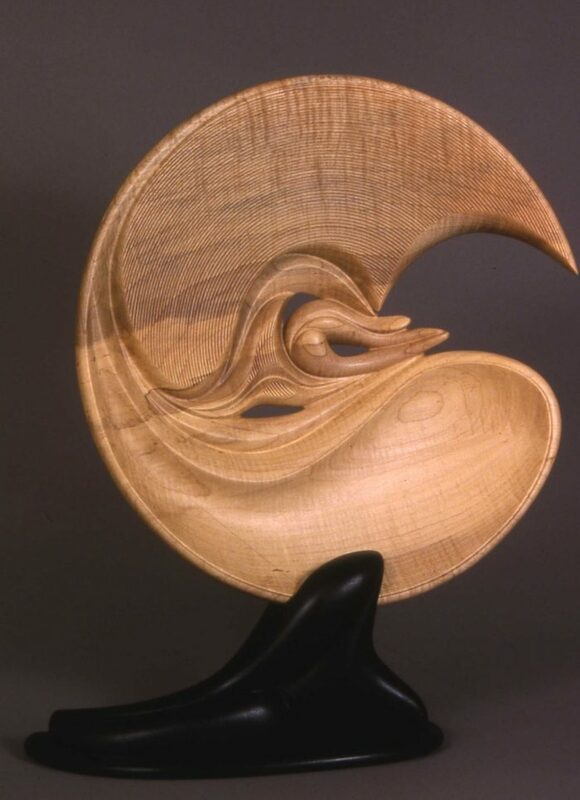 In the early 1990s, Scarpino began this series as a way to combine her interest in woodturning and woodcarving for the creation of sculpture.